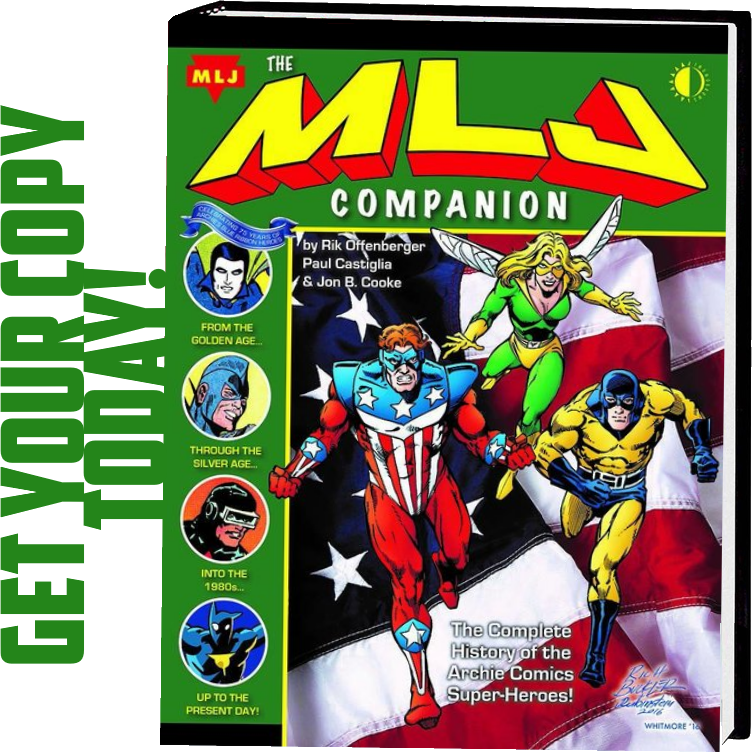 If you are a fan of Steel Sterling, Black Hood, Mr. Justice, Archie (Andrews) or any of the characters who were featured in Jackpot Comics from MLJ Comics (later Archie Comics), you’ll find the Jackpot Comics Companion from publisher Gwandanaland the equivalent of extras on a DVD. Jackpot Comics Companion from Gwandanaland! Jackpot Comics was one of many anthology titles that MLJ Comics released during 1941 – 1943. The difference was Jackpot featured popular characters from these other anthologies. 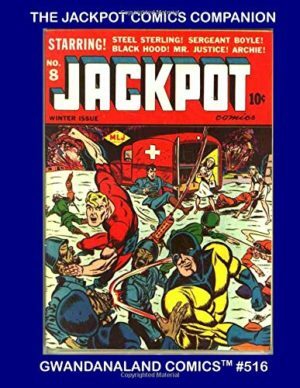 Lasting 9 issues, Jackpot is also notable as having debuted the Archie Character Reggie Mantle in issue 5 and 6 (issue 5 Reggie appears in a few panels). In fact, while Archie started in Pep Comics, not only did Jackpot Comics debut Reggie Mantle, Mr.Weatherbee and Miss Grundy make thier first appearance in Jackpot as well. Gwandanaland selected stories from the series to reflect the character evolution and to feature each of the artists. 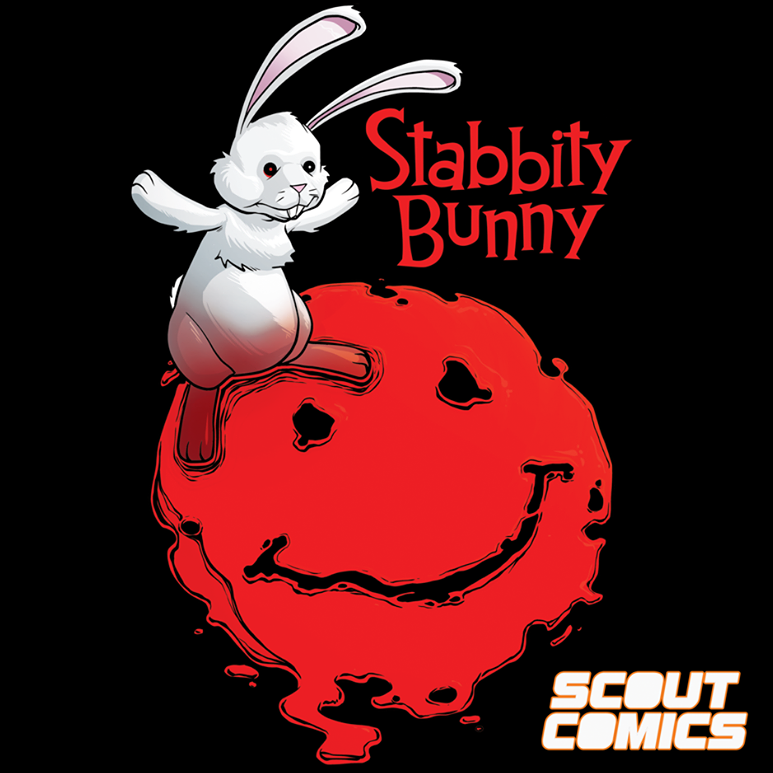 The stories range from Super Hero, Comedy, Military, noir, and supernatural horror and sometimes a combination of any of the above. You get two Steel Sterling stories plus a one-page text story of the same hero, Two Black Hood stories plus a Black Hood one-page text story, In addition to the three super hero titles, Jackpot Comics featured two military heroes in Sergeant Boyle and Corporal Collins. Other features in Jackpot Comics included humor stories. The Steel Sterling supporting characters Clancey and Looney had their own humor strip for two issues, “Senor Siesta”, “Cubby the Bear” in #8 and “It Shouldn’t Happen A Dog” and “Pork Chops” rounded out the humor features. The ‘extras’ include all 9 covers from the anthologies short history, an ad for Jackpot Comics published in another MLJ comic, and information on the series in addition to information on each feature and artist. Perfect as an introduction to Jackpot Comics (Gwandanaland has released trade collections featuring its full run) or to the characters featured in Jackpot Comics. A completist of any of the features in Jackpot, Jackpot Comics itself, or the Mighty Crusaders would love the Companion. Anyone researching any of these characters would be inclined to learn more thanks to the extras included. Bonus material like the extras in this companion have seen increased use in Omnibus collections and other types of collections in the past few years. 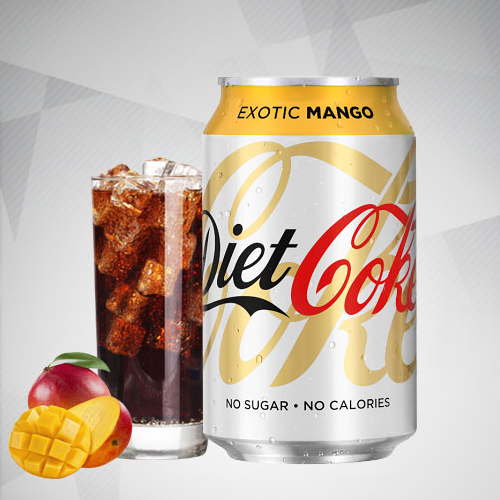 This is a good thing! 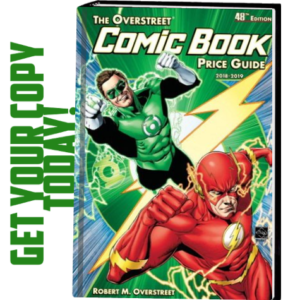 Comics are meant to be fun and when you’re a fan of something, finding extras and bonus material is kind of like hitting the…jackpot! Jackpot Comics Companion will not be found in stores. You won’t find Gwandanaland titles at your local comic store. To keep costs low, you will find the Gwandanaland collections on Amazon. 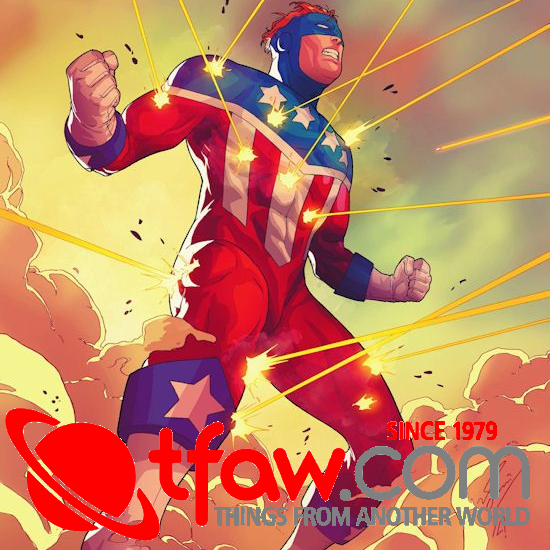 and 2,000 plus comic collections are available from Gwandanaland. purchase Jackpot Comics Companion on Amazon.